Great Wall’s plans for India had been revealed a while ago and the cars from the Chinese giant seem to have touched down on Indian shores to do a test run. 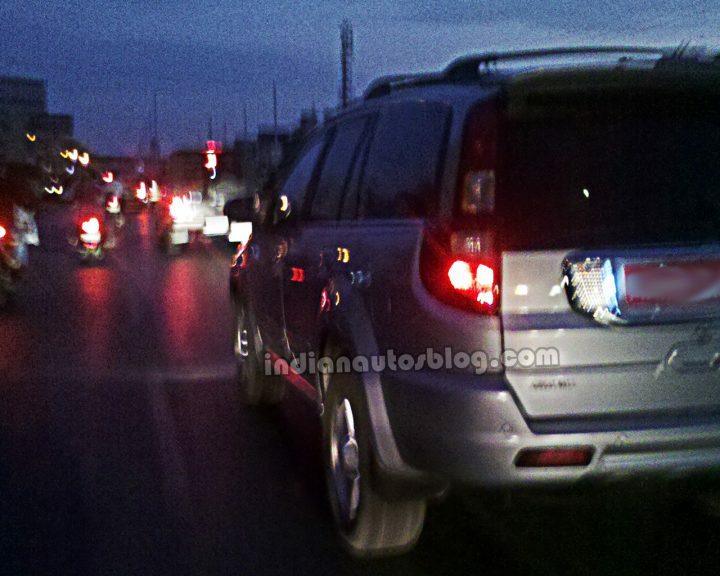 And today we have for you the spyshots of the Haval H3 from Great Wall doing rounds in India. The car in the pictures had its badges removed to keep the identity a secret but the ‘Hover’ and ‘CUV’ tags were a slight give away. 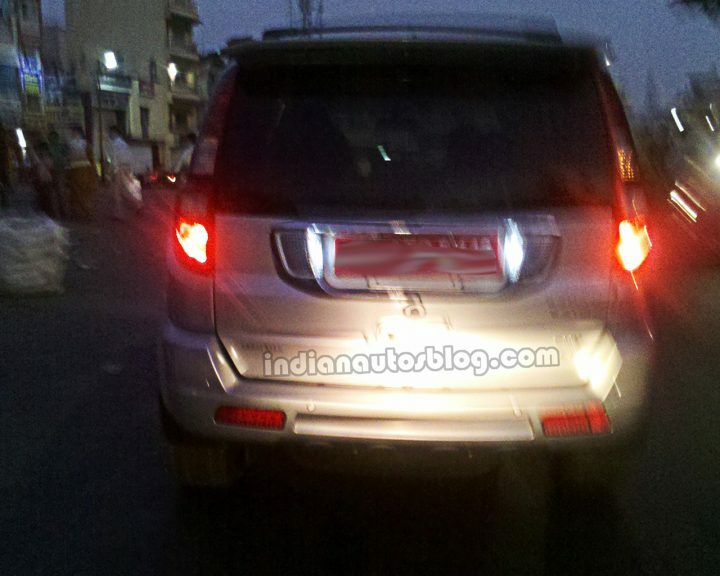 The Haval H5 was caught testing in India last year and now the H3 has been caught. The Great Wall Haval H3 will be pitted against the likes of the Ssangyong Rexton, Fortuner and Captiva. 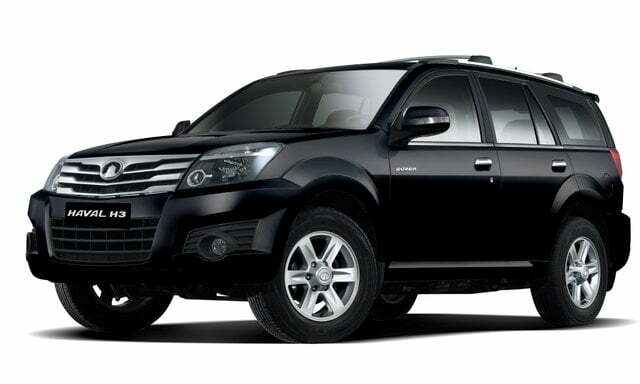 The H3 is powered by a 2.4 litre inline 4 cylinder engine internationally and it is sourced from Mitsubishi. The car in China is propelled by a 2.5 litre and a 2.8 litre petrol motor. The demand for petrol SUVs in India is not much so the Haval H3 might just get itself a diesel motor to rival the current crop of SUVs in the Rs.20 lakh segment. The car would get an attractive price tag according to us because of the fact that China has a thing for producing cars in quite a cost effective manner. The engine options that the Indian spec of the car will get are still unknown. But even with an attractive price tag, the Indians might not buy the Haval H3 or even the H5 for the simple reason that the cars have their roots in China and Chinese products are the ones on which Indians do not really like to spend a lot of money. Great Wall has been the brand in China which is known to produce some real good SUVs. 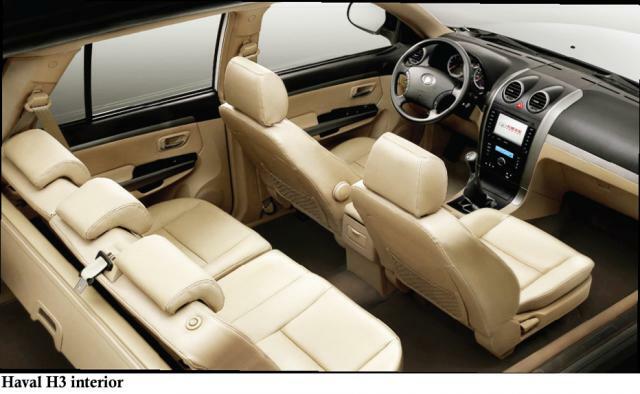 The sub brand Haval has garnered itself an affinity amongst the Chinese and the brand has got itself a strong fan base in China. Now that Great Wall is well aware of the strong presence of its SUVs, it is looking to explore more and more markets and needless to say, India will surely be at the top of its list. If the plans of Great Wall materialise, we could very well see the Haval H2, H3 and H5 adorning the Indian roads.